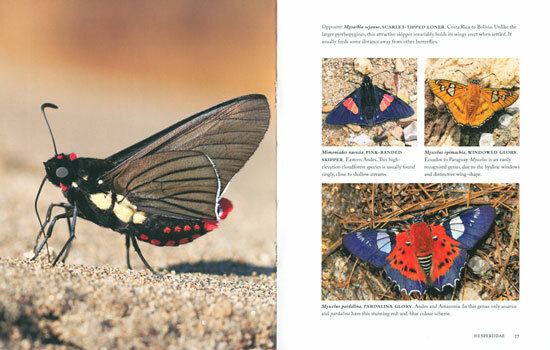 Full of spectacular illustrations, this book presents a photographic guide to the butterflies of the world. It covers 1,000 species from all over the world, encompassing all key families and species, including the likes of monarchs, birdwings, swordtails, morphos, and glasswings. 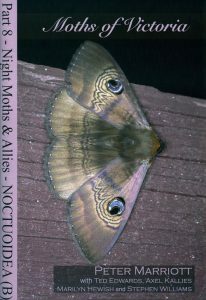 Species are arranged by family and provide details on ID, interesting features and geographical distribution. This wonderfully illustrated book is essentially a photographic guide to the butterflies of the world. 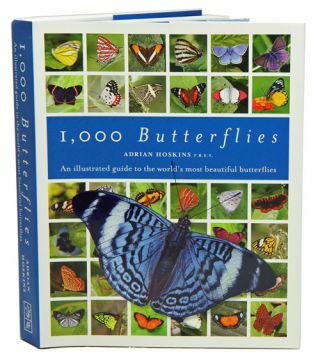 1,000 Butterflies is the perfect accompaniment to the author’s first title on Butterflies of the World. 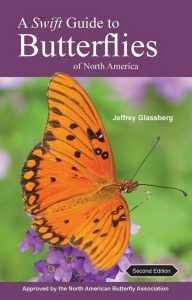 It is an essential reference for butterfly enthusiasts everywhere, from amateurs right through to academics and features images taken of wild butterflies in their natural surroundings. Chatswood: New Holland Publishers, 2016. 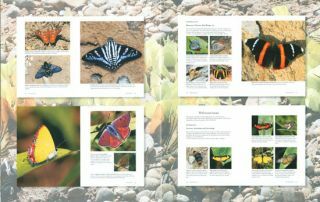 Quarto, hardback, dustwrapper, colour photographs, 352 pages. 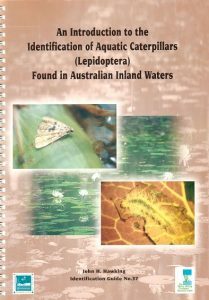 An introduction to the identification of aquatic caterpillars (Lepidoptera) found in Australian inland waters.